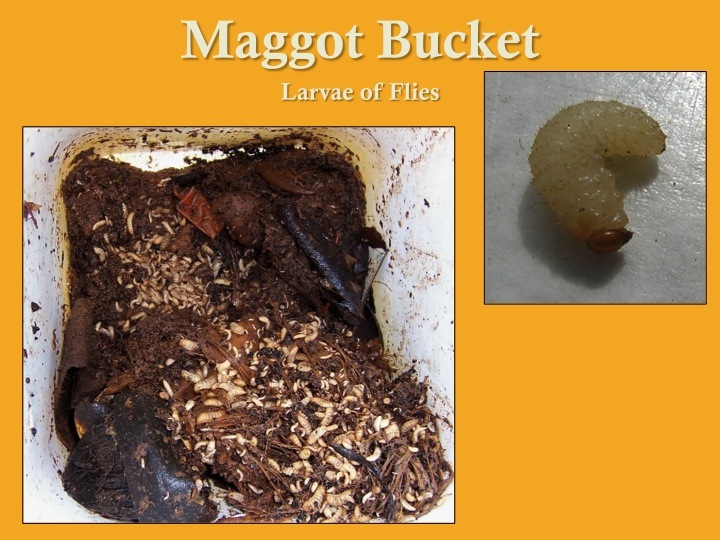 Maggot Bucket Recipe- Drill holes in a bucket according to maggot size but somewhere around a quarter inch. Then fill this 5 or 30 gallon bucket with food scraps and some meat (leftovers, road-kill, or innards). Make sure the contents are plenty moist. Flies then lay eggs, hatch and begin to grow. They have a certain amount of time in their larval stage so you need to feed them to fish or poultry before they metamorphose. Learning the hatch time can be accomplished through books or small experiments. Other Insect Food- Use kitchen scraps and bedding such as newspaper to create habitat for worms in a container. 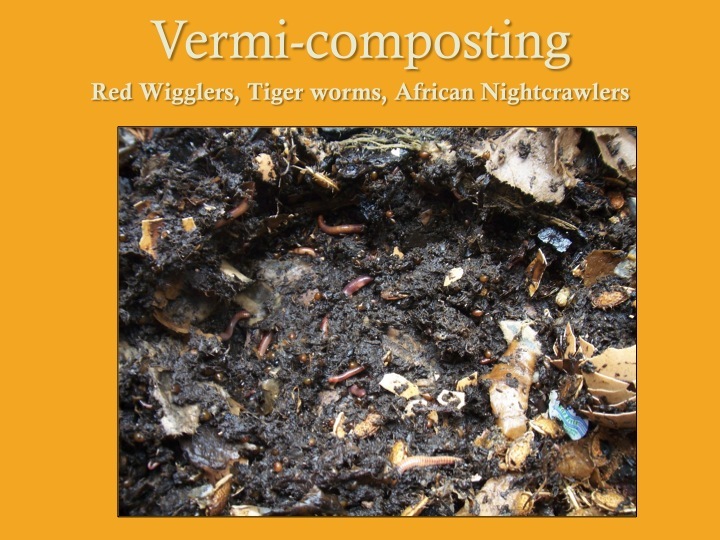 Vast amounts of info are online about vermiculture. Place a painted yellow object over a pond and grasshoppers will jump towards it. Further hang a light over a pond and powered with a small solar panel. 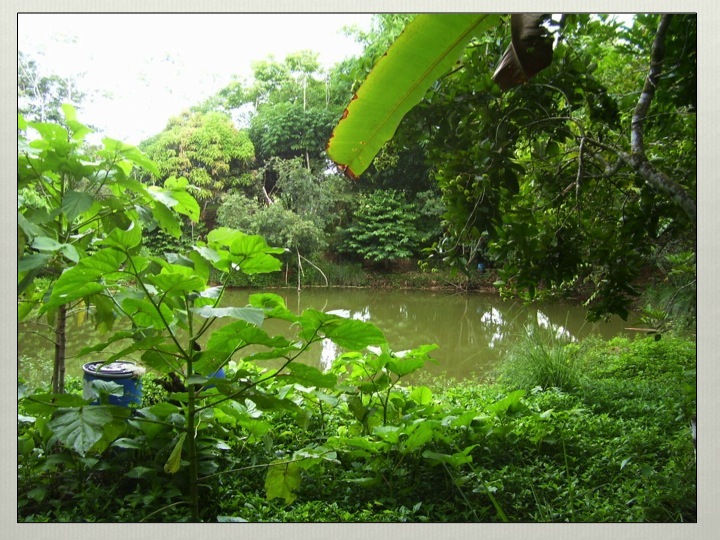 This light attracts all sorts of insect to ponds surface which fish can eat. Fish Food Recipe- Grow a grain and harvest and process it. 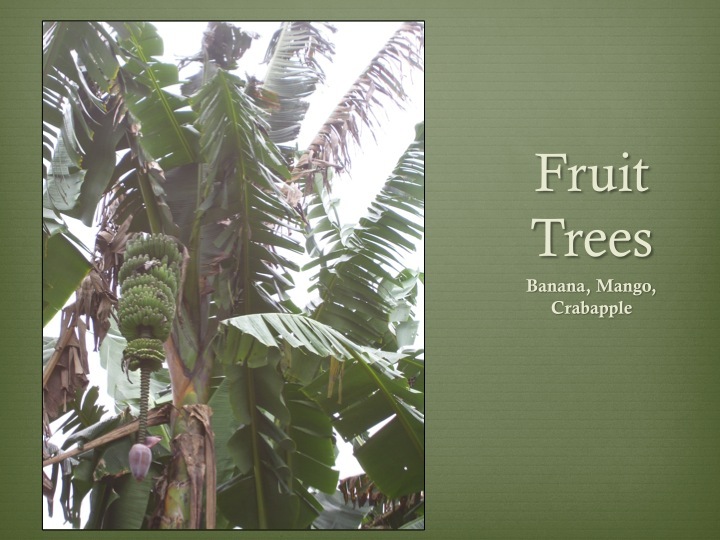 Grind it and mix it with a high pectin fruit (mango, banana, crabapple). Then put this through a meat grinder extruder to make a uniform shaped strand. Lay this on cookie sheets and sun dry. It is done when the outside is crunchy and inside moist. Cut into small bits according to fish size and record feeding amounts. Carefully monitor feed amounts. Fish Emulsion Recipe- Procure a fifty five gallon bucket or smaller with a tight fighting lid. Put fish, usually medium sized ones on the bottom of the food chain, in this bucket once they are dead. Cover them with water and keep adding fish untill the container is full. Stir occasionally and after nine months it transforms from smelly and black to golden and sweet. 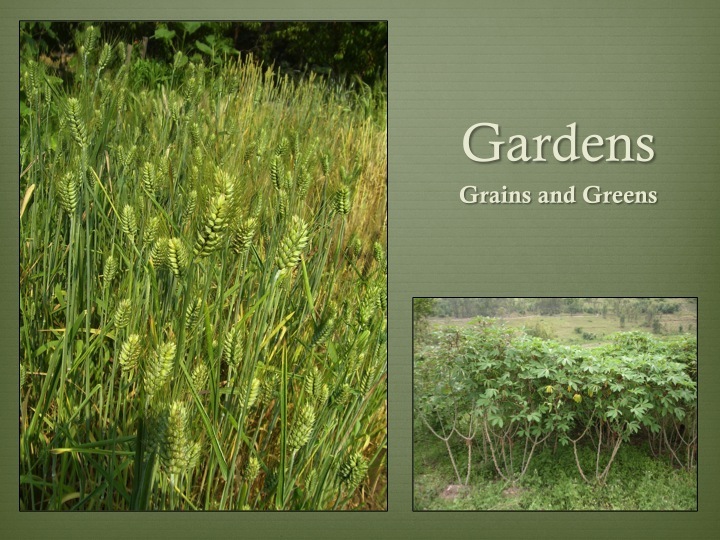 This is an amazing source of nutrients and nitrogen.